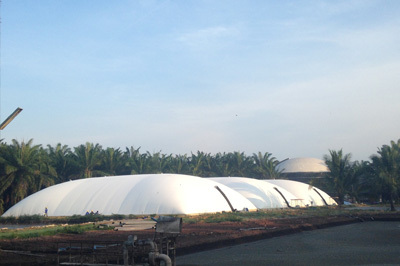 In collaboration with PT United Kingdom Indonesia Plantations, an Anglo Eastern Plc Company. 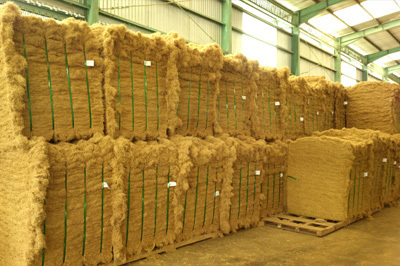 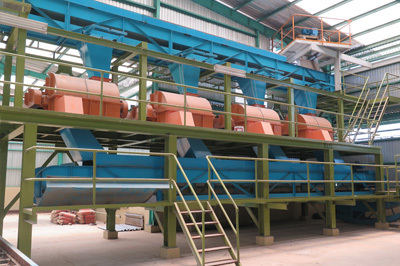 DLF produced from EFB biomass waste is baled and exported to China as raw material for mattresses, erosion control mats and other geo-materials. 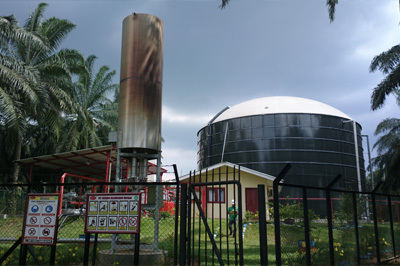 Biogas capture and power plant from Palm Oil Mill Effluent (POME) to provide captive power for DLF plant. 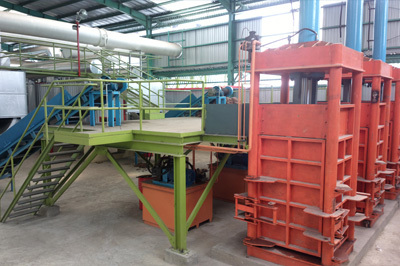 Thermal energy from the biogas genset exhaust is recovered and used in the DLF Plant for drying. 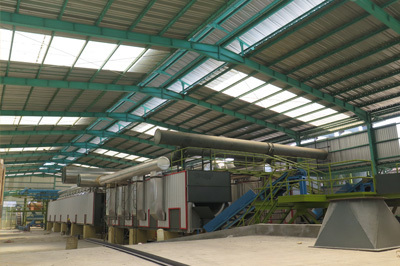 Future connection to grid under FiT program is planned.